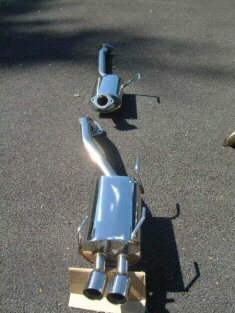 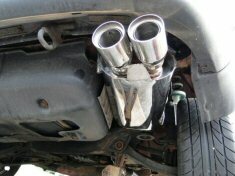 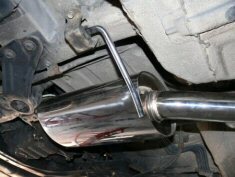 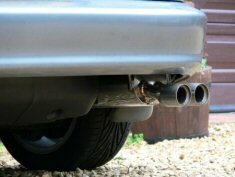 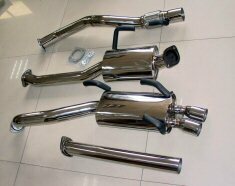 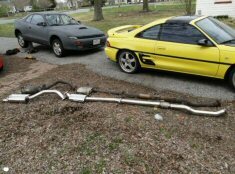 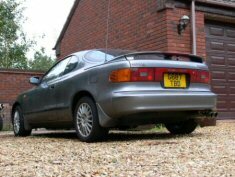 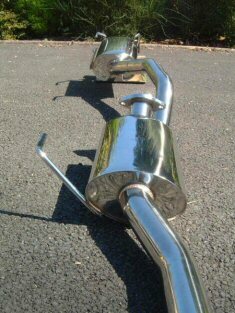 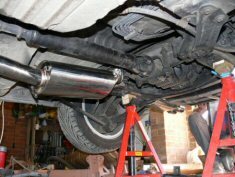 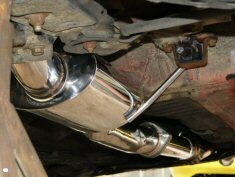 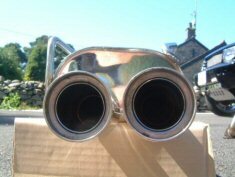 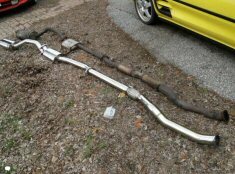 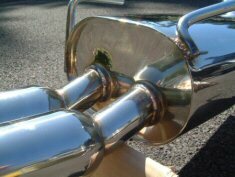 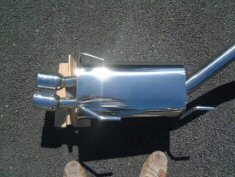 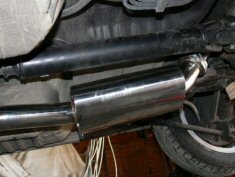 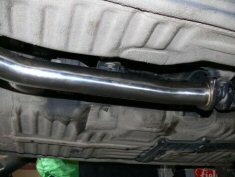 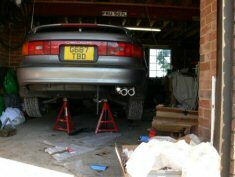 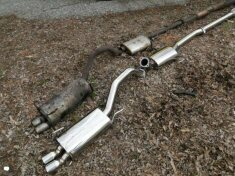 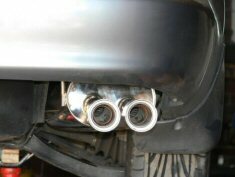 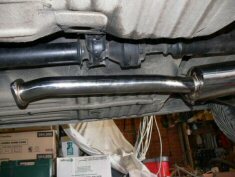 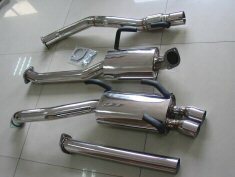 CELICA165/185_EXHAUST, Celica 165 / 185 Twin Exit DTM Exhaust Catback, Toyota Exhaust Catbacks, XS Power Inc. 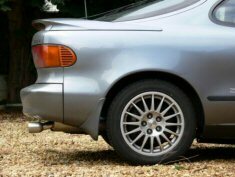 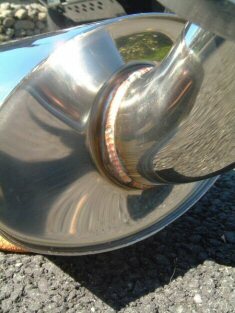 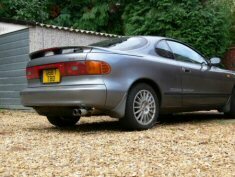 Brand New Stainless Bolt On Toyota Celica Catback 3"
Specifically engineered for GT4 st 165 &185 for greater flow capacity than standard exhaust applications,Our XS Power Turbo Exhaust systems use a straight through design. 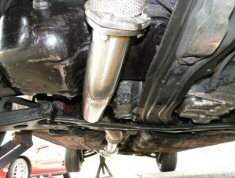 The increased flow characteristics offer a gain in boost pressure, boost response, a broader powerband and increases overall peak horsepower. 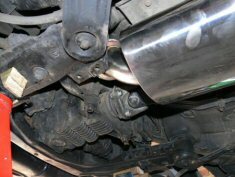 Performance increases vary by application, with average gains of 10-25 horsepower. 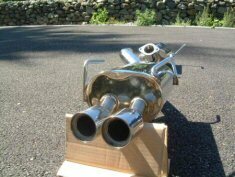 This twin exit system retains the more standard look of the original system but is stainless and 2.5" Diameter Pipe with a Lifetime warranty.